Wonderful, fragrance lasts, many many compliments every time I have it on. It was the only perfume that would continue its scent for hours especially when have chemo No other would. 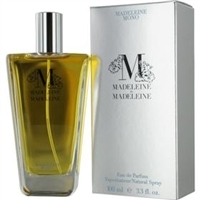 I use this perfume only and have been using it for over 30 years The best ever for me.